RimGuard Wheel clamps are a Ranger exclusive. No more damaging expensive wheels and losing your hard-earned profit. 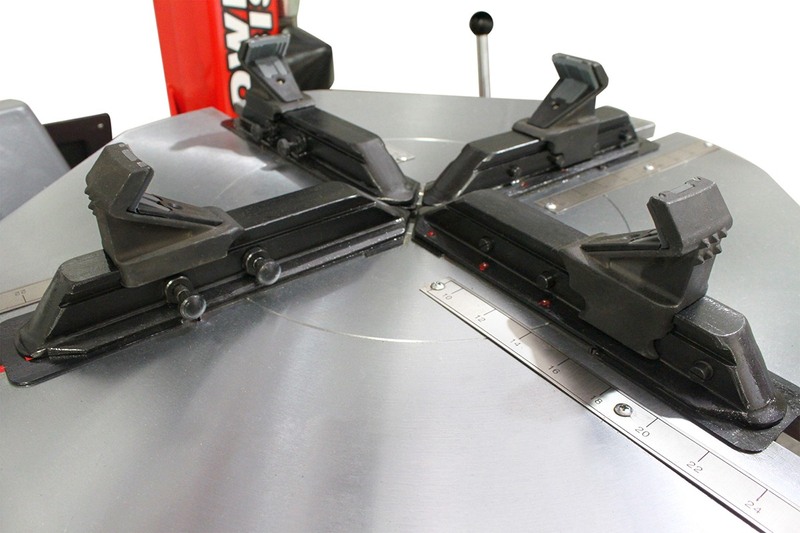 Eliminate steel clamps on your tyre changer turntable and go with our durable, hardened plastic RimGuard clamps. Still afraid to service powder coat wheels and expensive alloy rims? It’s a problem many experienced technicians have faced: experience often gives good reason for fear, because you’ve lose profit when you accidentally scar nice wheels. Be scared no more! Ranger non-marring RimGuard™ wheel clamps feature integrated Polymer and Urethane shields to protect delicate wheels and are adjustable to accommodate rim sizes Put aside your worries, not your expensive wheels. 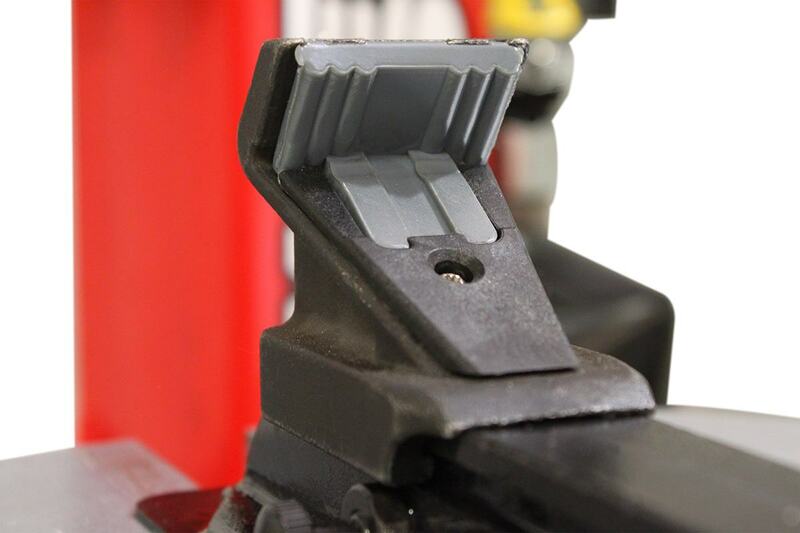 With the exception of the R745 model, all Ranger tyre changers feature adjustable wheel clamps with our patented, non-marring RimGuard inserts. No need for the clumsy plastic covers operators have been wasting time with for years. 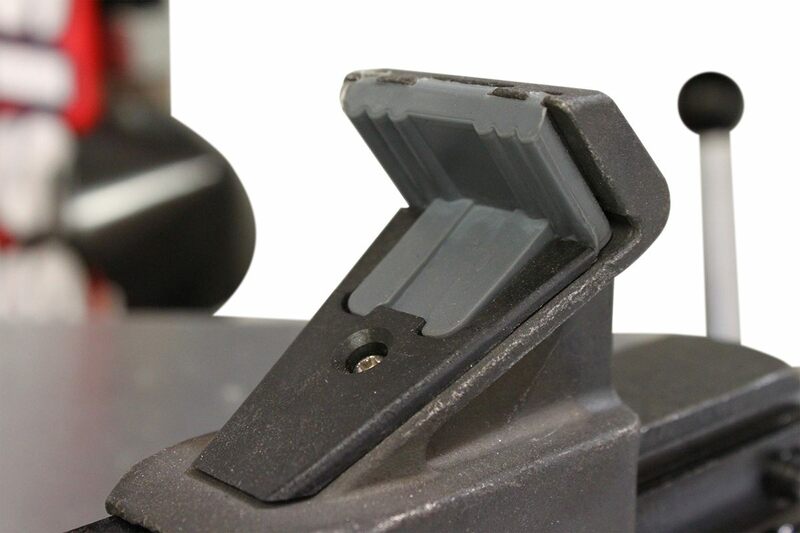 Our clamp protectors are long-lasting, durable and easy to replace. Most importantly, they’re not going to damage your customers’ wheels. These hardened plastic inserts make contact with the wheel during external clamping and are safe for both aluminum and steel wheel types. 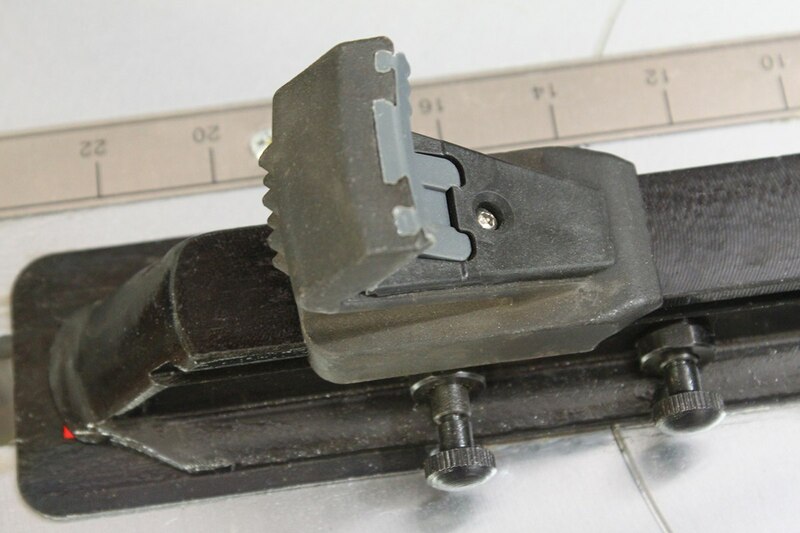 Internal clamps extend from 10.5” to 28”, while external clamping extends to 30”. An easy-to-read measuring board lets you see exactly how far to extend the clamps for each wheel. Clamp movement is controlled by a convenient foot pedal, leaving your hands free to adjust the tyre-and-wheel assembly as necessary.